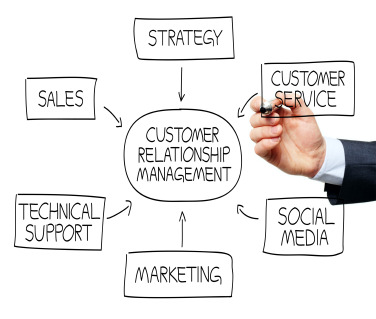 Customer-Centric business relationship development is the core foundation of CRM- Customer Relationship Management. Our business mission is to help our client businesses focus on their ideal target customer - to attract more, develop them into long-term relationships, and retain these profitable customers. 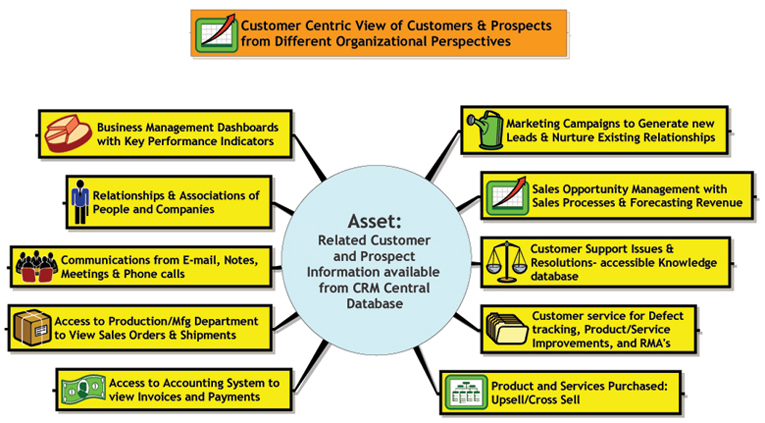 View Results Gained with CRM and Customer-centric web log posts.